The results for the 2018 Resolution Contest are now available! All participants did amazingly, and our judges loved reading the majority of the entries. Description: A beleaguered adventurer enters a bar in the dead of night. By the next morning, he’s become a public menace as the new town drunk. But what circumstances led him to give up his sword for the drink? And what’s with that ominous title on the cover of this book? Coming very close to nabbing first place. Description: It's a new session in college. And once again as my new year's resolution I want to improve my social skills. To do away with this needless anxiety. But for some reason, I just, can't. Until, mysteriously, I start receiving messages from an unknown sender, telling me what to do. Description: A wealthy man thought he had it all; fame, wealth, reputation and most importantly his life. But he was wrong. Lying on the hospital's bed, his began to have a second thought of his life and where it had led him on the verge of losing everything; most importantly his family. 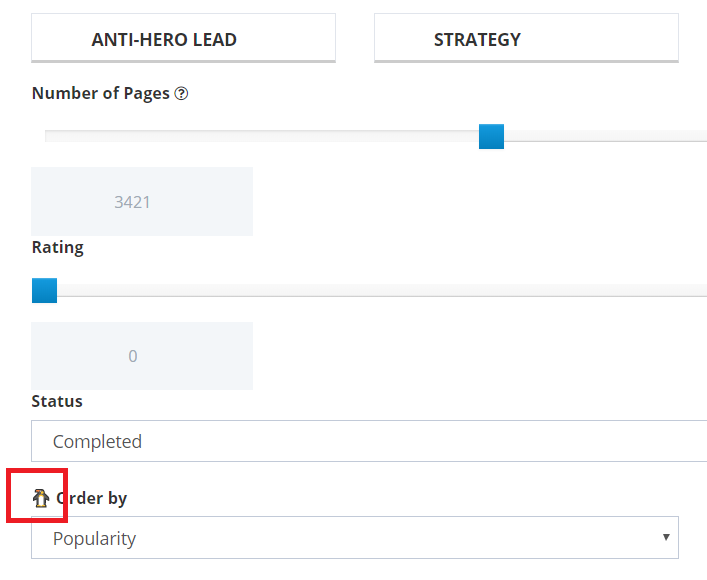 The winners have chosen between taking Reader Premium or Author Premium Beta as their prize. The premium allows for an ad-free browsing experience for readers, with multiple other features to give back to the users that support us. Please consider subscribing as well. If you participated, a Bronze, Silver or Gold achievement has been handed out to you according to how many penguins you found and how difficult it was to find each penguin. Many of the penguins have returned home after the event ended. Found in the description of the event in the home page, in the blog, and when searching the blog by the blog tag. Found in the notification (bell) on the top right of pages on the site. On the right side of every blog post, under [tags] in the duration of the event, a penguin was available. Under the previous event blog post, a second penguin tag was hiding. 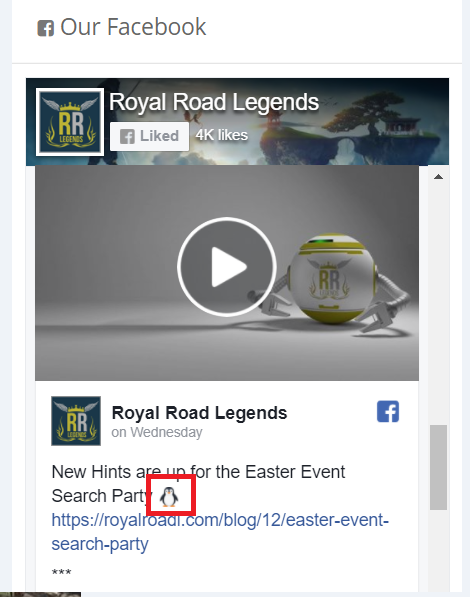 If you searched for "Easter Event" or "Penguin" in the Frequently asked questions section, you would have found the penguins. You can still find in the #announcements channel of the chat, a penguin just standing there. Under the announcement post about the event, there is a penguin emoji reaction. 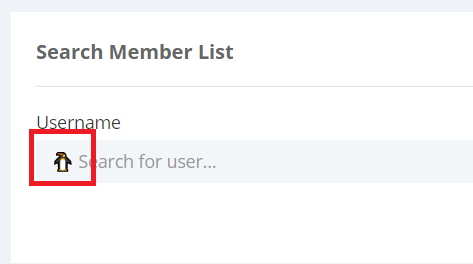 A penguin was hiding in the member list search bar. Forum > Official > reviewing rules. 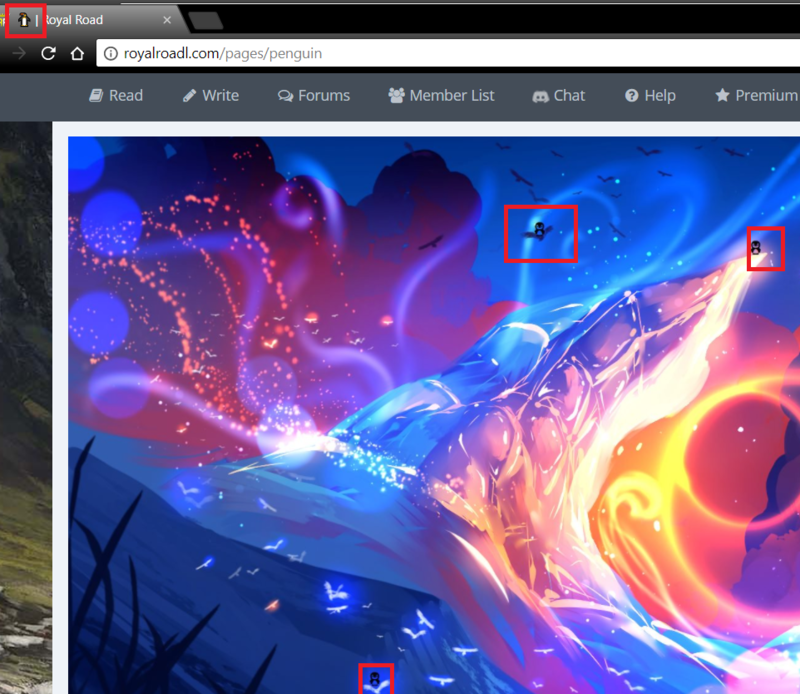 In your bookshelf page, you could see a penguin standing in the page header. On any page on the site, if you clicked [rigth-mouse click] then [view-page source] then scrolled to the bottom. You would've been able to find the giant penguin. 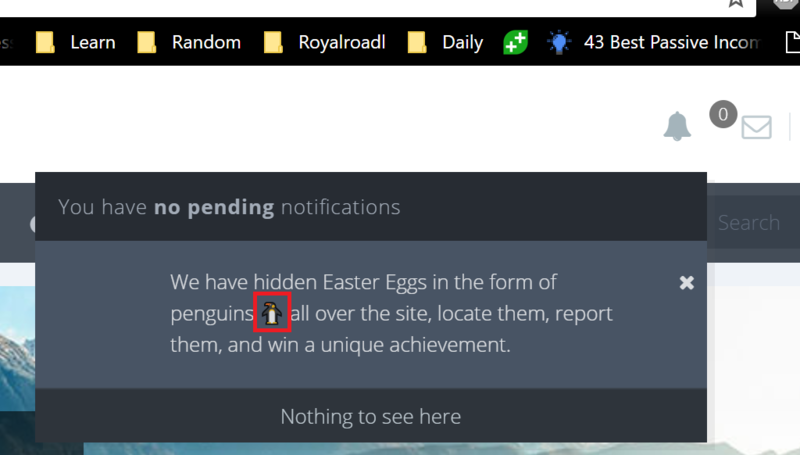 When you open the form to tell us where you found the penguin, another penguin was hiding in the rules. The penguin was just standing there, in the announcement. If you followed the page when the event started, you would've seen the penguin when the late announcement with new hints arrived. If you listen carefully to the video hint, you will be able to hear when a long beep "-" appears, and when a shorter one "." does. Accordingly, by writing down what you listened to under such a format you will get something like this ".-. --- -.-- .- .-.. .-. --- .- -.. .-.. " which was already given as a hint in the comment of the video. In this page, you will find an image with 3 penguins hiding in it (the triplets). Fun Fact: the robot in the video was just there to distract and confuse. 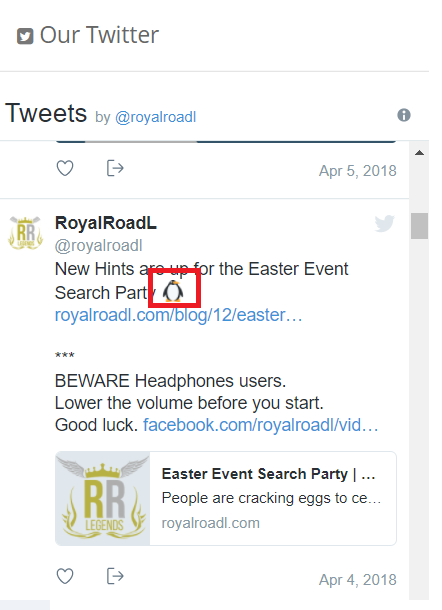 Same as the above, the tab of royalroadl.com/pages/penguin includes a penguin. If you googled the code itself, you would find the results all directing toward the Nato/Military code. Also, in the comment section of the blog itself, many users asked about it, and Wing (the admin) confirmed it. Step 2: Since the == doesn't translate from NATO. Look for "which code ends with ="
Step 3: Google for "Base64 to Text" - you will find that the results are still half gibberish. But, if you read the hints carefully it says "the second level of the code is case sensitive". So, all you have to do is keep trying each letter either as capital or small letter. Until you end up with the results being "Rm91bmQgaW4gdGhlIENvdyBMZXZlbA==" which translates to "Found in Cow level." From there, simply search for the fiction "Cow Level", made by an ancient mod in honour of April fools 2016. On the last comment page, you will find a comment by Wing that includes the penguin. As for Penguin 27 - he decided to fool everyone and just stay home. While everyone was searching for him, he was NOT hiding in honour of April Fools day. (meaning only 26 penguins were actually hidden). I hope you enjoyed the event - If you have any questions about this, please ask here or on the facebook page under the video. I think there was a small miscommunication. I can almost guarantee that After I Lost to the Demon King was not judged by the first chapter. My contest entry was sent via google doc (the entire <10k word story) and then I posted it to RRL after the deadline. When I was choosing my prize, I asked to have the RRL version shown because it's easier to read. As you know, it has been quite a while since the results came out, so it seems that when making this post, I made a mistake. Thank you for explaining. It has been fixed. So I was the first to figure out the Morse code? Nice! 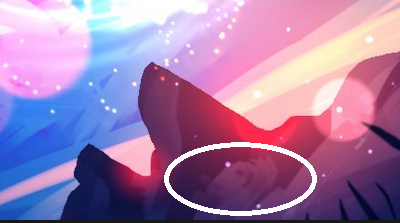 So was this not a hidden penguin? Or was this a penguin so unknown that the hostess herself didn't know about it? This gave me nightmares. We were looking for penguins, not ghosts from the demon world. Great! Thanks for doing this Wing and all who were involved. "You can check this spreadsheet for more details on which of your discovered penguins counted. [Use CTRL+F to find your username] "
The spreadsheet has another description of each penguin location and how many points each one/group is worth. You can check your username and find exactly what counted for you. The break from Bronze to silver is 300+ points, and Gold is 500+ points. and here i thought you picture counted wing. Lol, I figured there’d be one on the cow level. Never got around to marking down all the obvious and possibly joke ones, though. It’s a shame. So many people thought it would be at the Cow Level. Even had people telling me "I am disappointed you didn't hide anything in the Cow level". But, I guess hiding it well enough even there did the trick. Unless you know I hid it there, you wouldn't have the will to keep searching. ACK. I failed! So vexing! Well, it was fun. I made a mistake in how the penguins looked aw... Oh well. thanks RRL for the fun event! The Penguins... Bahahahaha.... I was just reading in passing but those penguins' circumstances made me smile. Awesome. I was mentally entertained.